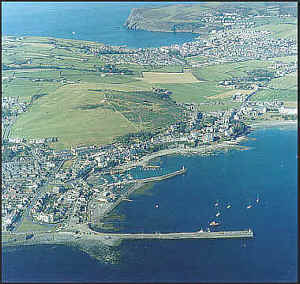 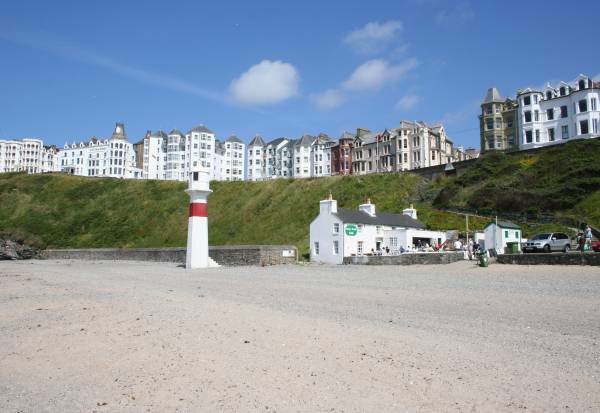 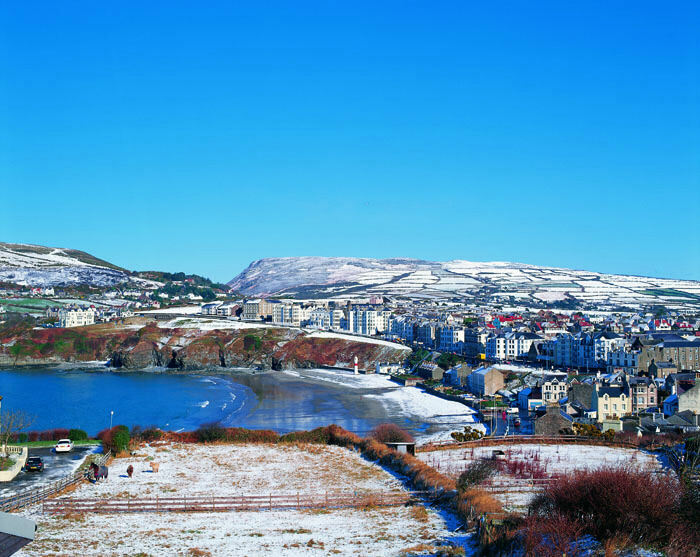 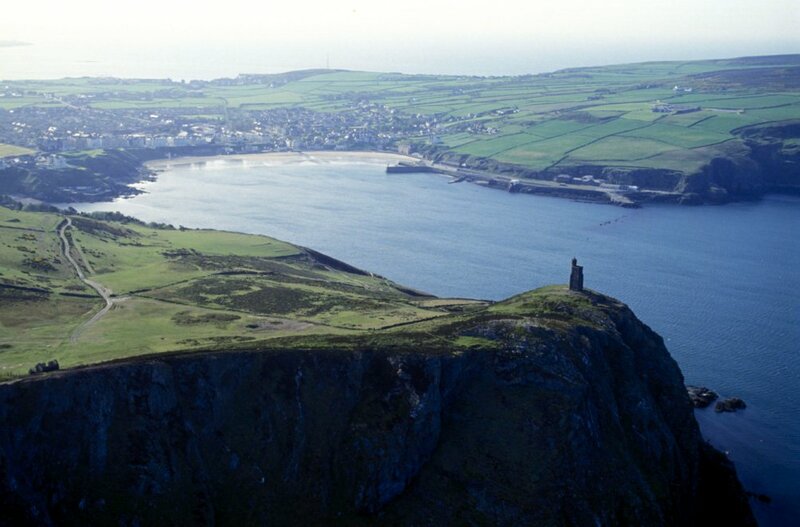 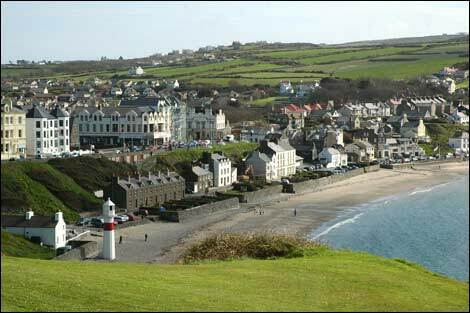 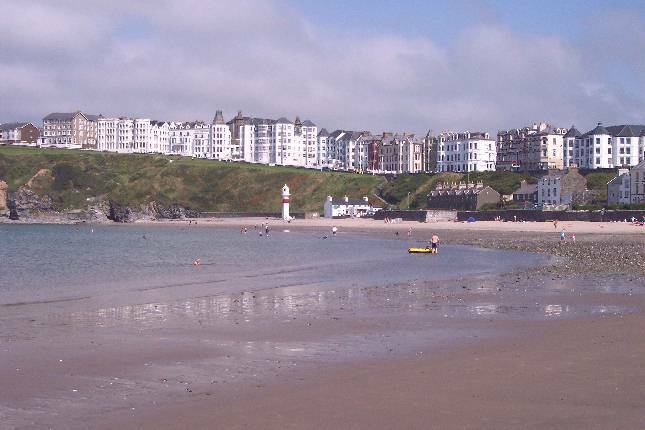 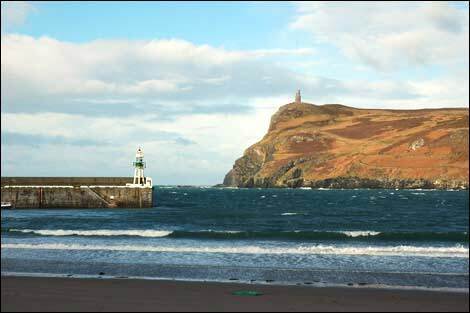 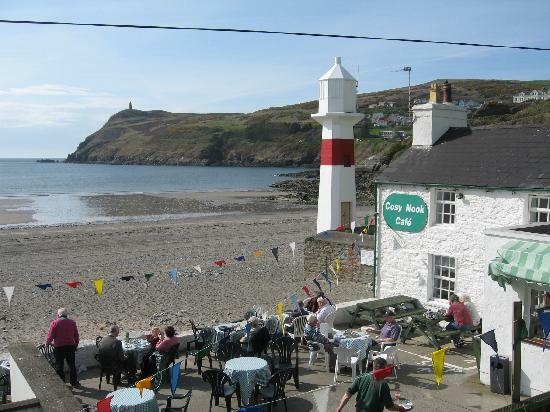 Port Erin is city of Isle of Man (Isle of Man). 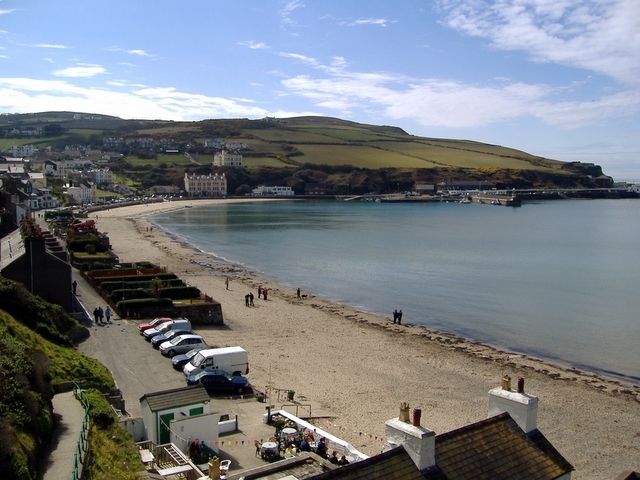 The population of Port Erin: 3,369 people. 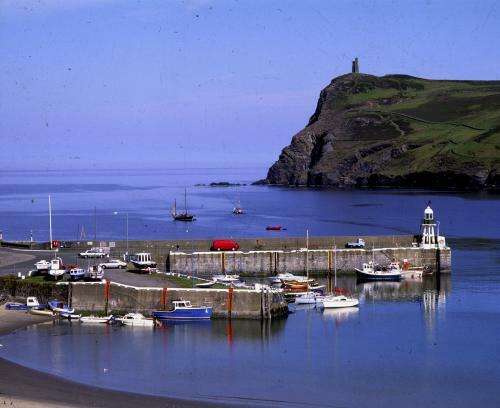 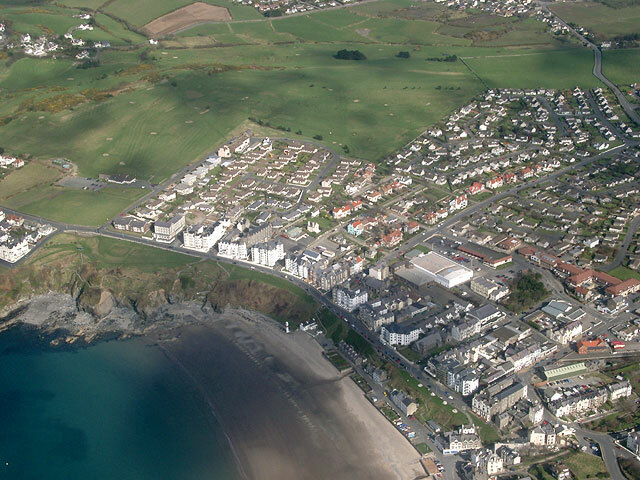 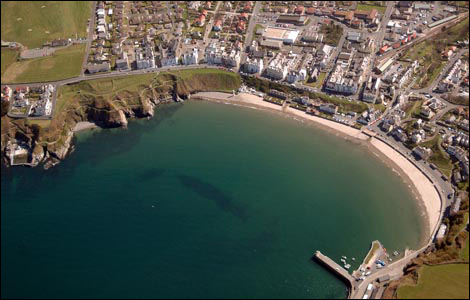 Geographic coordinates of Port Erin: 54.08487 x -4.75099.